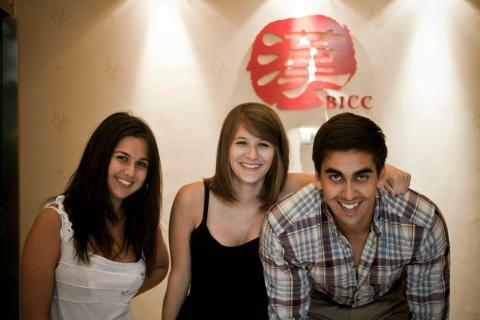 BICC welcomes people from all parts of the world to learn Chinese mandarin efficiently. 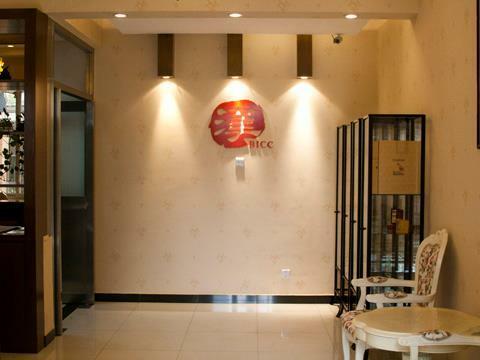 Since 2005, we have been offering Chinese language courses and Chinese culture courses, as well as HSK preparation and Business Chinese one-on-one classes. We are a professional educational institution devoted to the international promotion of Chinese language and culture. With more than 30 classrooms in our 3 campuses, we have exceptional facilities and resources to support your study of Mandarin language in Beijing. Our teachers are very experienced and engaging, our courses are flexible and affordable. We are the only Chinese language private school in Beijing that can issue a free student visa. Our Chinese language courses are innovatively designed so that learning becomes easy and enjoyable. Students can opt for group or private courses and learn Chinese at their own pace. Every year, students from all over the world join our Mandarin school and enroll in language courses and other Chinese language/culture training programs. When you decide to come and study in China and become a part of our school, it is our responsibility to handle the rest of the things. We offer a range of other services like Chinese homestay, airport transfers, visa approval and insurance, to ensure that coming to our school becomes completely hassle-free. Exceptional teaching standards With expert teachers, small classes, high levels of individual attention and engaging lessons, you can be confident that whatever you hope to achieve at BICC, we can help you get there - fast. Outstanding resources and facilities All of our campuses have exceptional facilities and resources to support your studies. Many of our classrooms have interactive whiteboards. Our study centers provide a wealth of high-quality learning resources and include multimedia centers offering free internet access and Wi-Fi. On-campus fitness and recreation center where BICC students can swim and workout for free.